New to the market. 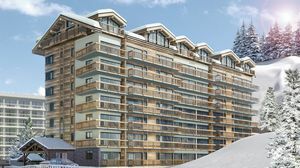 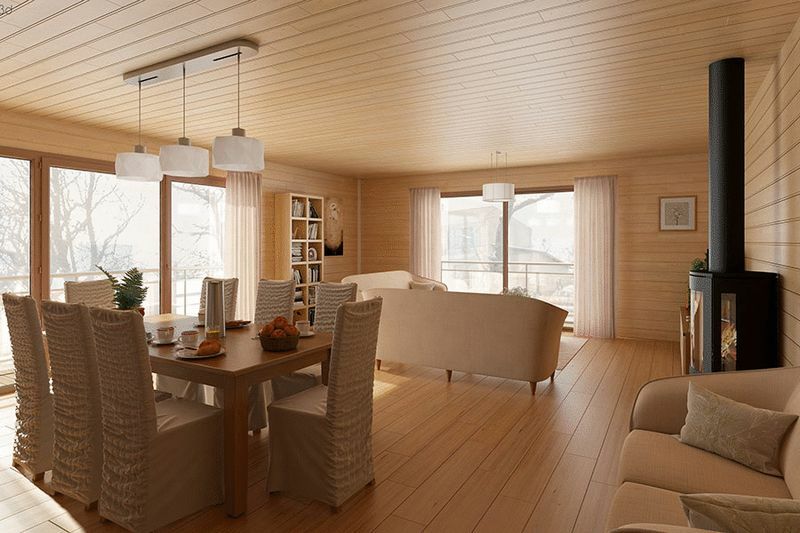 4 penthouse apartments in Courchevel 1650, constructed on top of an existing building which is being fully re-clad with new common areas to create one of the most prestigious buildings and apartments in the resort. 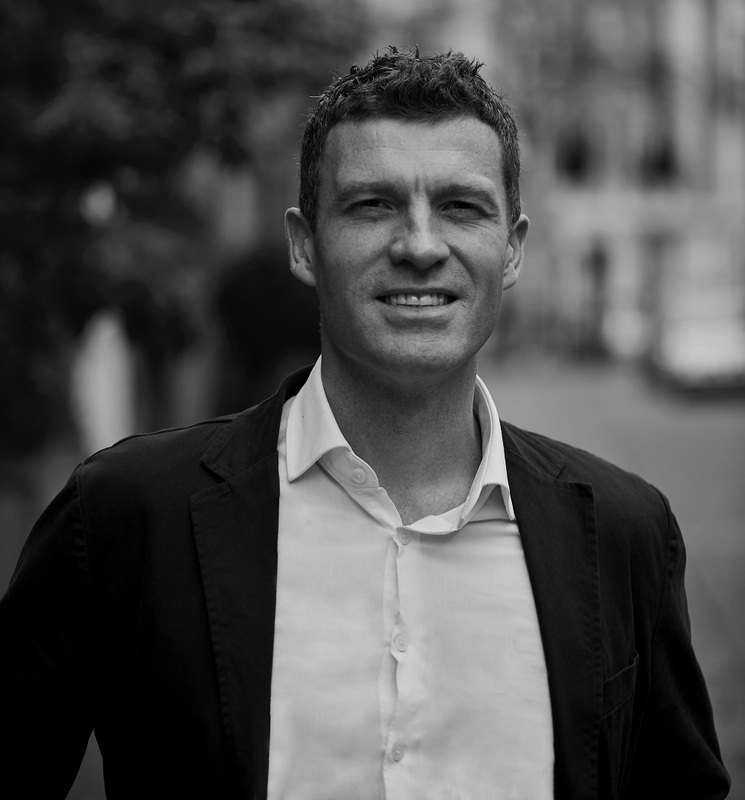 The apartments will all be 3 bedrooms ranging from 99 to 120 SQM and the new owners will all have the opportunity to tailor and bespoke the interiors to their own specifications – adding extra bedrooms where possible. 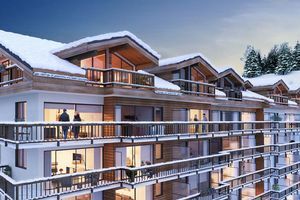 The panoramic views on offer, which are especially beautiful in Courchevel 1650 add to this very attractive proposition, notwithstanding the property being ski-in after a hard day on the slopes. 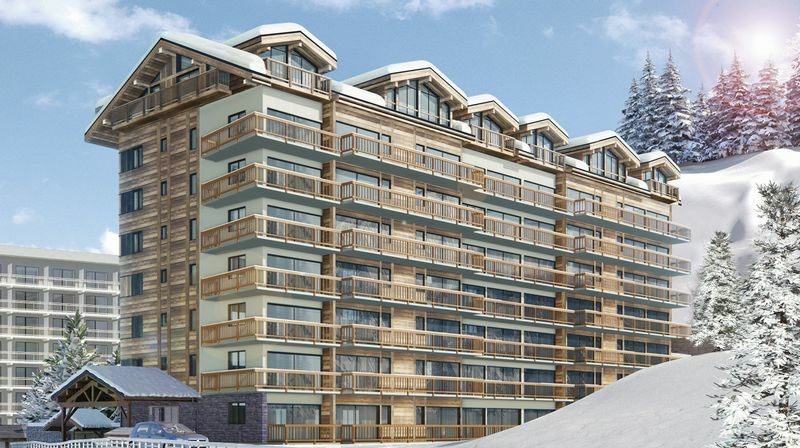 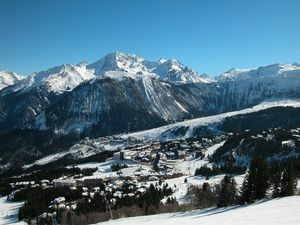 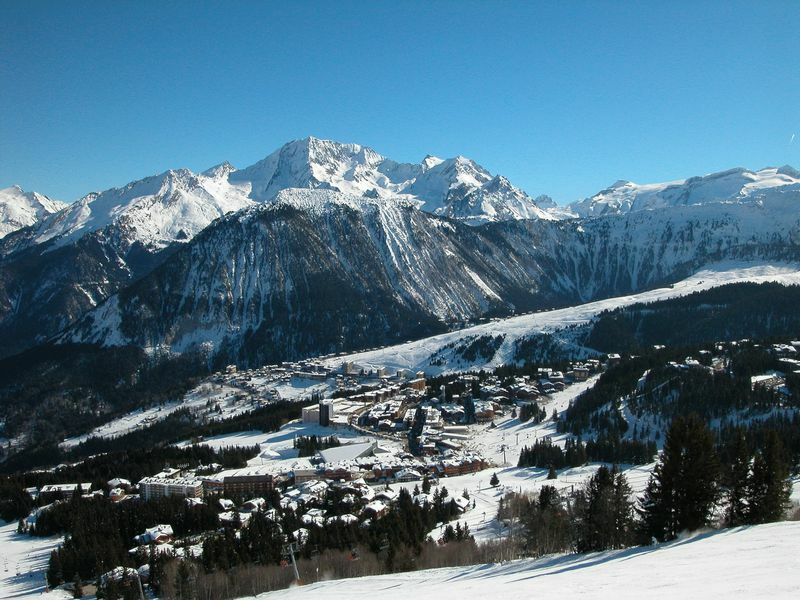 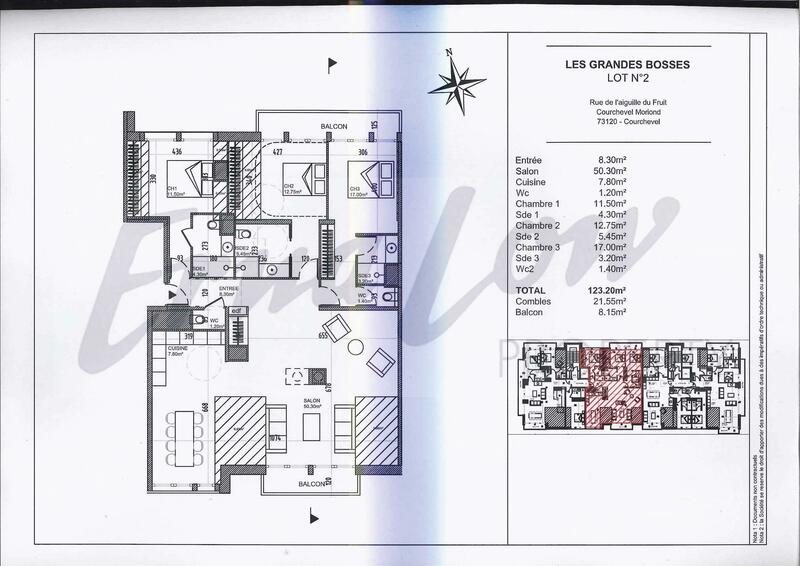 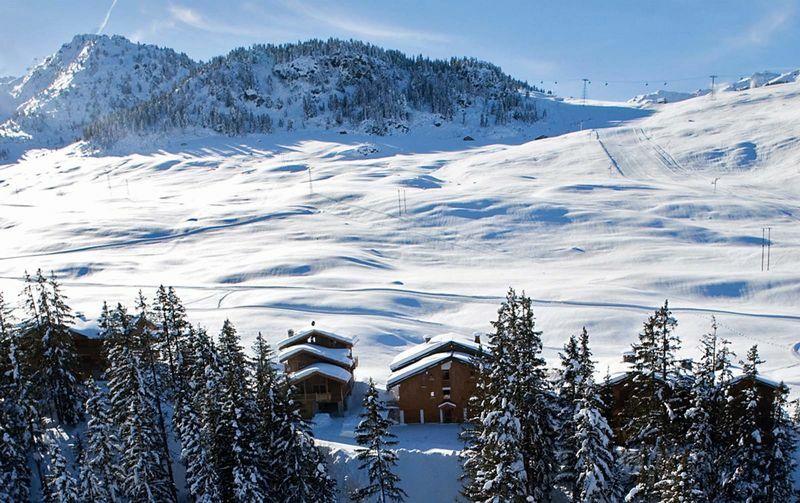 All this located only 400 meters from the centre of the village, with the free and frequent ski bus service stopping right outside the building, makes Les Grandes Bosses an extremely attractive investment.